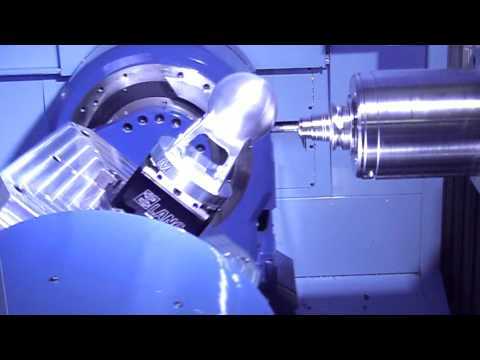 Matsuura Machinery Ltd are recognised market leaders in the field of unmanned multi-pallet and multi-tasking CNC machine tools and their associated manufacturing process solutions. The MAM72-100H is Matsuura's latest state of the art 5 axis & the largest machine they manufacture in terms of capacity & size. 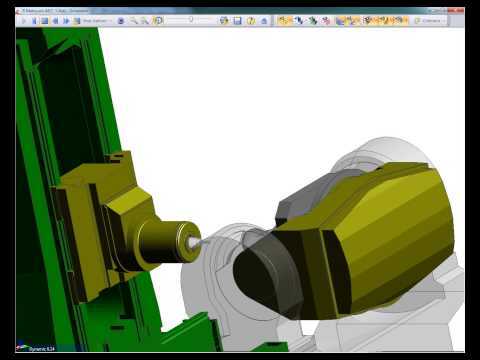 This Demonstration shows The MAM 72-100 Utilising the Edgecam Waveform & 5 Axis machining strategies.